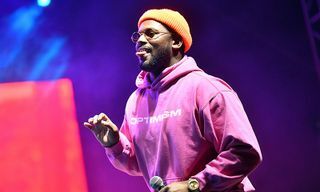 ScHoolboy Q has announced that he’ll be rolling out his long-awaited album, CrasH Talk Take 1, on April 26. 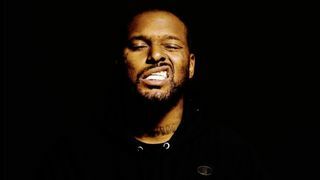  The rapper recently released a short trailer to promote the project which he shared across his social media platforms. 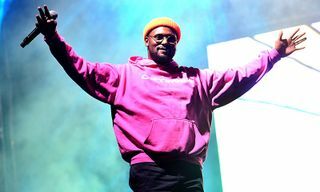 ScHoolboy Q was expected to drop a project last year, but decided to delay it following the unexpected death of his friend, Mac Miller. 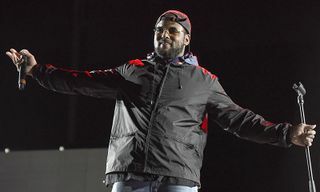 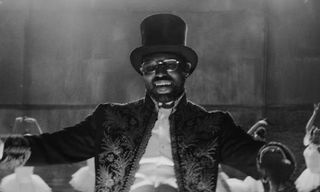 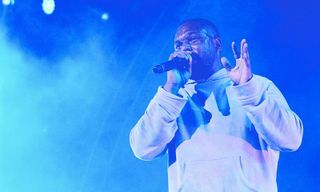 Last month, he shared the singles “CHopstix” and “Numb Numb Juice” along with the accompanying visuals. 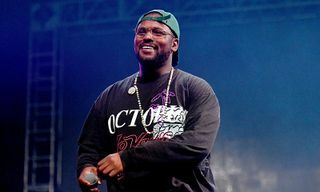 Stay tuned here for more updates on ScHoolboy Q as we keep track of everything you need to know about the record.